Although the print edition of the Guide to Safe Scouting gets updated each year or two, the information in the Guide is revised quarterly when changes are made. A printed or downloaded copy should be part of every Scouter’s kit, and while traditionally published as an 8 1/2 x 11 stapled booklet, recent paper editions have been in a smaller format and spiral-bound for easy reference and for fitting into your duffel or backpack. The April 2015 edition of the Guide is now available online. This version contains a few changes and updates over the most recent printed edition issued last year. You should make note of the changes, especially if your program is affected. 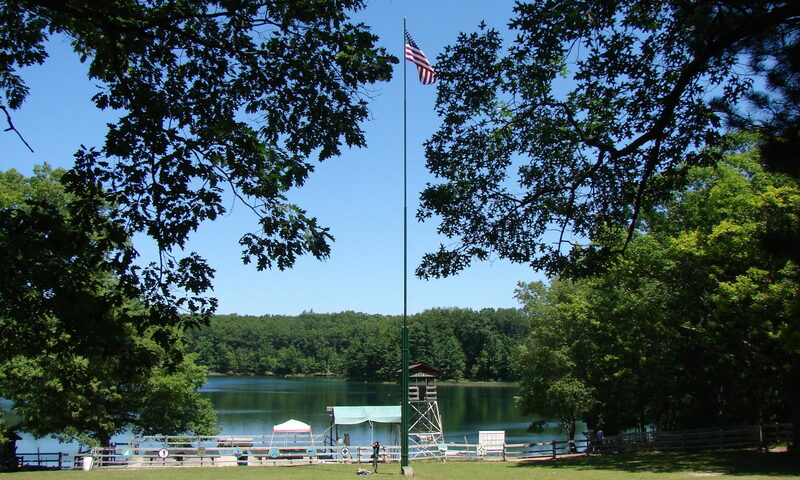 The Safety Afloat section, which deals with use of watercraft by Scouts, clarifies that it is permissible for Cub Scout packs to conduct still-water float activities such as outings on a lake. Previous language stated that such activities for Cub Scouts were limited to council and district events. Of course, all the Safety Afloat rules must be followed, including leader Safety Afloat and Safe Swim Defense training and the one-to-five adult to Scout ratio. Climbing activities where the participant’s feet are over six feet off the ground require the climber to be belayed by a top rope, and all rappelling activities must be properly belayed as well according to Standard PS-206 of the National Camp Accreditation Program. It’s clarified that units that conduct climbing activities must not only follow the Climb On Safely rules, but leaders who supervise climbing activities must have current Climb On Safely training (which is available online and must be renewed every two years). There are definitions of which climbing activities Cub Scouts and Webelos Scouts can do. They can climb in commercial climbing gyms or rock walls and can go bouldering up to shoulder height, all with trained adult belayers and spotters. Webelos Scouts can rappel with a trained adult belayer and backup. Boy Scouts can go rock climbing, and older Boy Scouts and Venturers can go lead climbing, ice climbing, canyoneering and caving, subject to a list of requirements including the need for qualified instructors trained by an accredited organization outside of Scouting. Specific reference is given to the NCAP standards and references appropriate sections on high-course and low-course programs. Just what is permitted for unit programs is enumerated, with examples, along with a prohibition on unit-constructed ziplines. The door is opened slightly for Cub Scouts to ride ziplines as long as they are constructed specifically for that age group. There is a section added listing the requirements for ziplines, canopy tours and the like. Among these are the stipulation that the facilities meet operating requirements of the Association for Challenge Course Technology or the American Society for Testing and Materials. The use of COPE and initiative games in training activities and such (including Wood Badge and National Youth Leadership Training) is outlined, with procedures given to guide course and activity directors. Clarification that the ten-hour rule (no more than ten hours of driving in a 24-hour period) applies regardless of the number of drivers, and explains that the intent is to provide sufficient time for sleep and rest breaks. Drivers must refrain from using hand-held cell phones while driving and sending or receiving text messages (previously, this read should refrain). The new rule allows for use of hands-free phones, but only sparingly while driving. Be sure to download, or read online, the current Guide to Safe Scouting and keep it with you when participating in Scouting activities. An easy way is to download it to your smartphone or tablet so it’s always with you.